A hernia occurs when your inner abdominal muscles weaken, causing the abdominal wall in that spot to bulge out. Surgery for a hernia is common in the United States, according to the Society of American Gastrointestinal and Endoscopic Surgeons, with about 600,000 repairs a year. While you don't necessarily need to follow a special diet after your surgery, you may need to make some modifications to your usual intake. Immediately after surgery, you may feel sick to your stomach and need to follow a clear liquid diet. This diet consists of transparent liquids and includes apple juice, tea, broth, fruit ice and gelatin. The clear liquid diet can help you stay hydrated after surgery but offers very little nutritional value and is low in calories. It should only be followed for a short period of time. Pain medications and lack of exercise may lead to constipation after your hernia surgery. You may be able to improve bowel function by making sure you drink plenty of fluids and eat fiber-rich foods. While fluid needs vary depending on your activity and climate, you should aim for at least 8 cups a day. 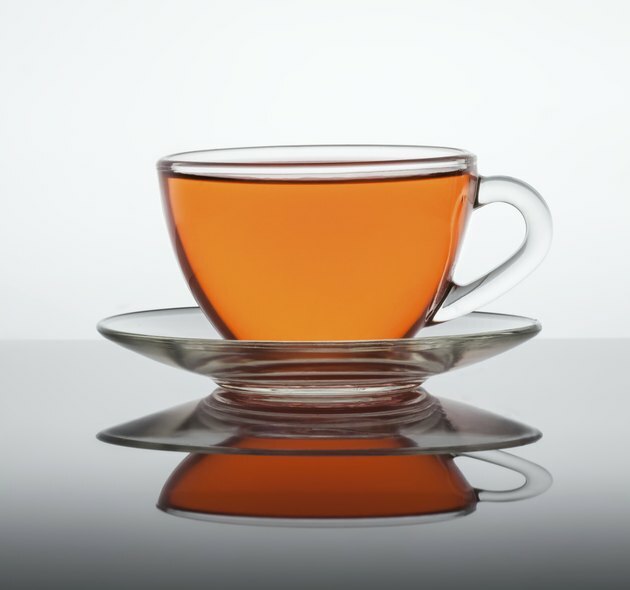 Water, 100-percent fruit juice, unsweetened decaf tea or coffee and low-sodium broth make good fluid choices. High-fiber food choices to help alleviate constipation include fruits, vegetables, whole grains and beans. While you do not need to eat a special diet after your hernia surgery, it is important that you make healthy food choices so that your body gets the nutrients it needs to heal. A healthy, balanced diet that includes a variety of foods from all the food groups -- fruits, vegetables, grains, protein foods and dairy -- is recommended. Additionally, you should limit your intake of junk food -- soda, chips and sweets -- to maximize the nutritional quality of every calorie you consume. You do need to make sure you eat enough protein to repair the tissue damaged by surgery. Adequate protein is also necessary for immune health and reducing inflammation. To promote healing, you'll need 1 gram of protein for every 2 pounds of body weight. For example, if you weigh 150 pounds you need 75 grams of protein a day after surgery. Good sources of protein include seafood, poultry, lean red meat, eggs, beans, tofu, eggs and low-fat dairy. What Foods Should a Person Not Eat After Appendix Surgery?